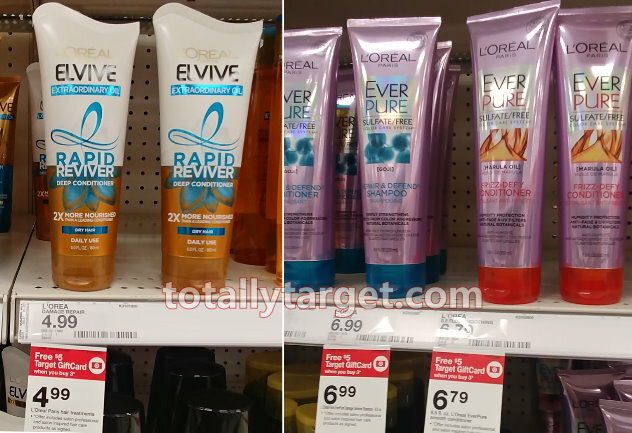 Also to note, the L’Oreal 1 oz Elvive hair balms are included in the gift card offer at $1.99. While there are no coupons, it works out to be .97 for 3 or just .32 each after gift card. 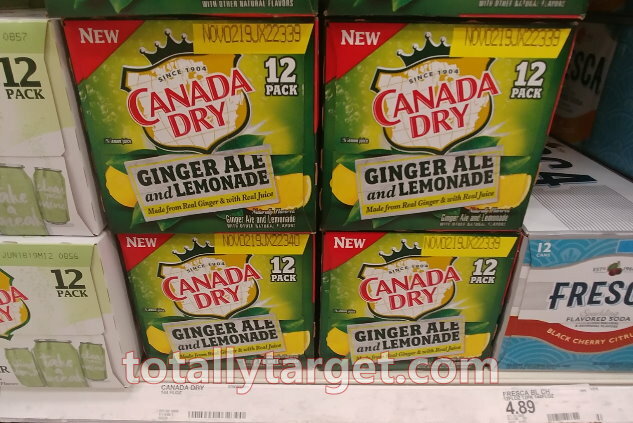 My store was out of stock, but you can always order online at Target.com., just keep in mind this product will only ship with orders of $25 or more, or choose FREE Store Pickup if available. 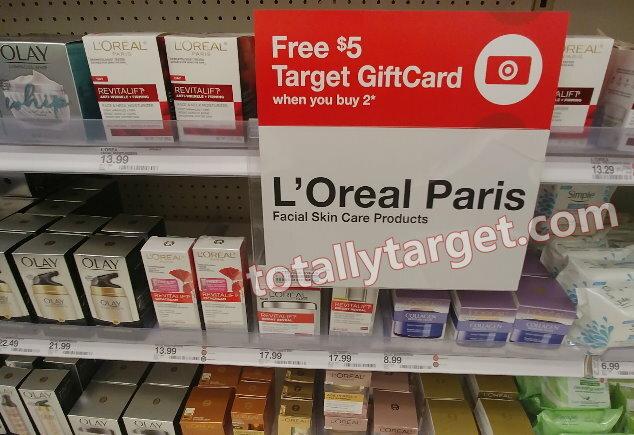 Speaking of L’Oreal, we also have a new offer for a FREE $5 Gift Card wyb 2 select L’Oreal facial care thru 4/27. 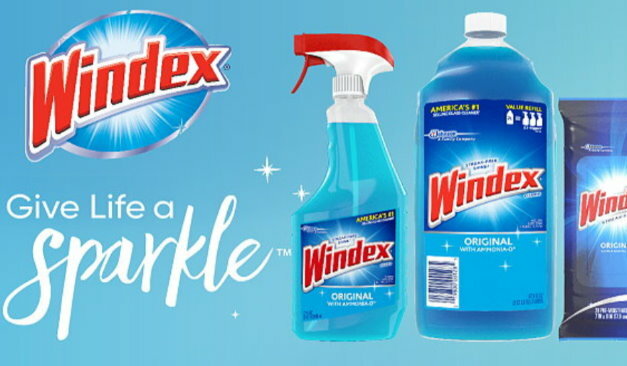 Prices start at $5.99 for facial cleansers to make for a nice deal with a coupon…. If you’ve been thinking about opening up a REDcard account, right now is a great time to do so! 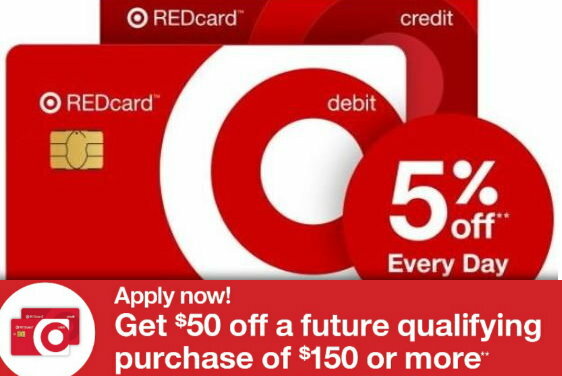 Until 4/20, when you open a new debit or credit REDcard, you’ll get a coupon for $50 off a $150+ qualifying purchase at Target valid thru 5/25/19. This nice coupon will come in the mail with your new REDcard once you are approved. (The coupon will exclude milk, Gift Cards, Prepaid Cards, alcohol, select baby products (DockATot, Halo, Owlet, Peg Perego, Philips Avent), select toys (Barbie Dreamhouse, Fisher-Price Imaginext Jurassic Rex, Hot Wheels Corkscrew Crash, Thomas & Friends Super Station), Elf on the Shelf, LEGO, L.O.L. Surprise House, Bose, JBL, Sonos, Apple, Fitbit, Tile, Google Home/Mini/Max, LG OLED TV, Samsung TVs, GoPro, DSLR cameras & lenses, mobile contracts, Nintendo hardware and Switch games, PS4 hardware, Xbox hardware, Red Dead Redemption II video games, Vitamix, Weber, Traeger, Tylenol pain relief, clinic & pharmacy, and Target Optical. You can choose to open a Target debit card or credit card, and both are Chip-and-PIN enabled, a recent security feature. 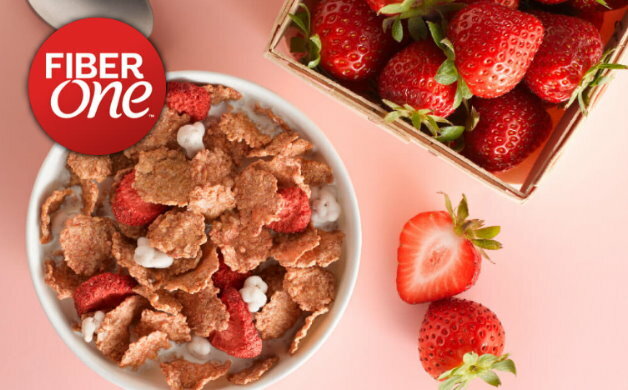 You can go HERE to learn more about the REDcard, just keep in mind this offer is only valid thru April 20th, so you will want to apply soon to take advantage of this offer. Now thru Saturday 4/20, you can get an extra 20% Off select Toddler Character apparel both in stores and online at Target.com. Choose from Disney, Dr. Seuss, Peppa Pig and many other popular character licensed toddler clothing items. If you are shopping online, no code is needed, the discount will automatically apply at checkout. 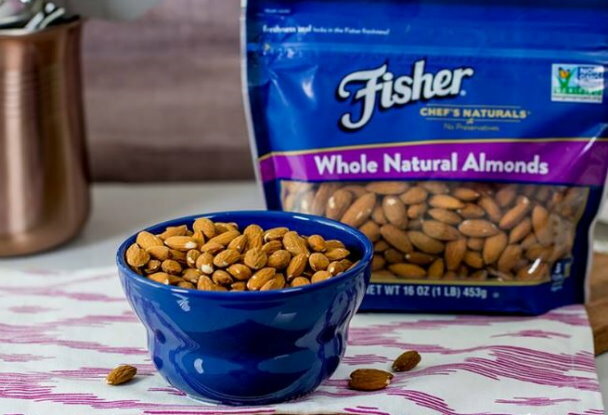 Shipping is FREE on orders of $35 or more, and as always, if you have a REDcard you will get FREE shipping and an additional 5% Off. 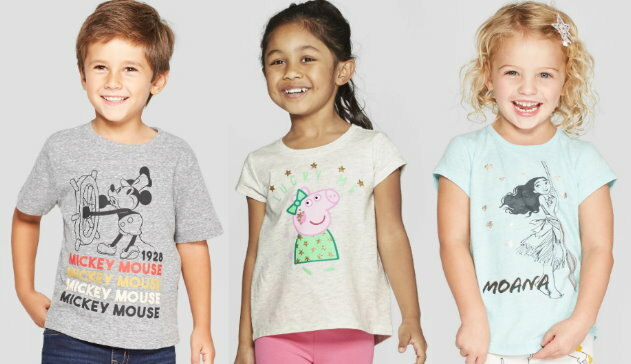 If you prefer to shop in stores then just load this 20% Off Toddler Character clothing Target Cartwheel, also valid thru 4/20. 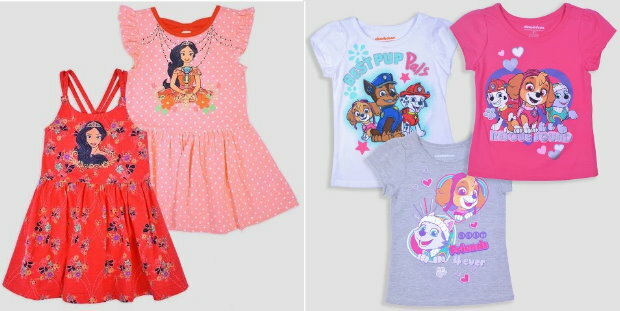 Also to mention, among the items that qualify are these cute multipacks of character dresses and shirts online at Target.com. The 2 pack dresses are $20, so it works out to $8 per dress after cartwheel, and the 3 pack of character shirts are also $20, so as low as $5.33 each after cartwheel. 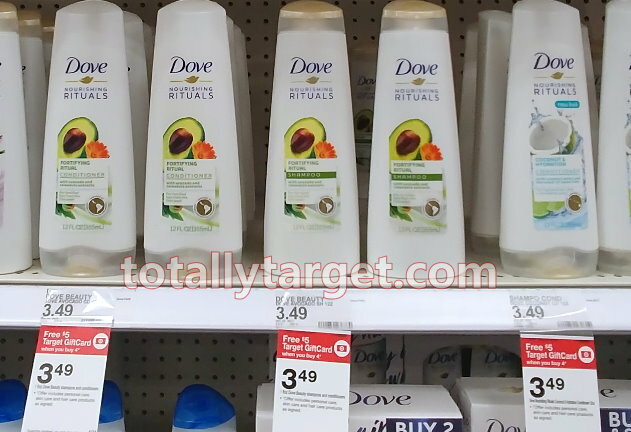 Thru 4/27, Target is offering up a FREE $5 Gift Card when you buy 4 select Unilever personal care items. 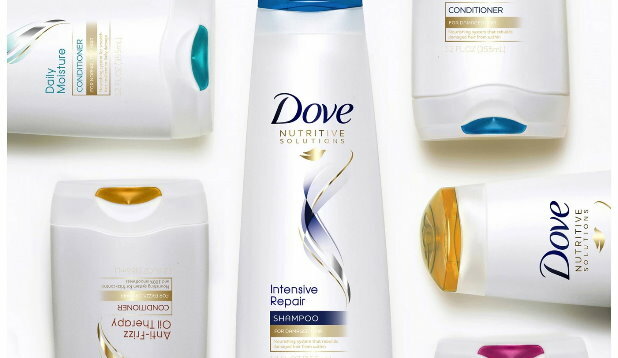 Dove hair care is included and we have coupons to save even more and make for a hefty discount…. Also to note, if you don’t have access to insert coupons, you can take advantage of this deal online and still end up with the same price without any coupons at all. 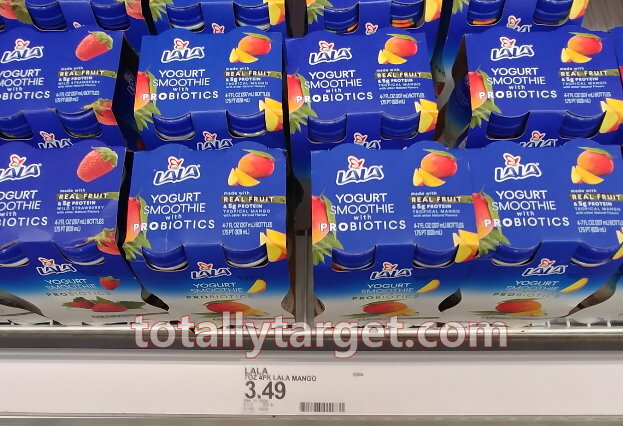 There are two varieties of Dove Nutritive Solutions, that are priced lower online at Target.com than in stores.. You could buy 4 online PSA $2.49 and use FREE store pick up to pay as low as $1.24 each after gift card. 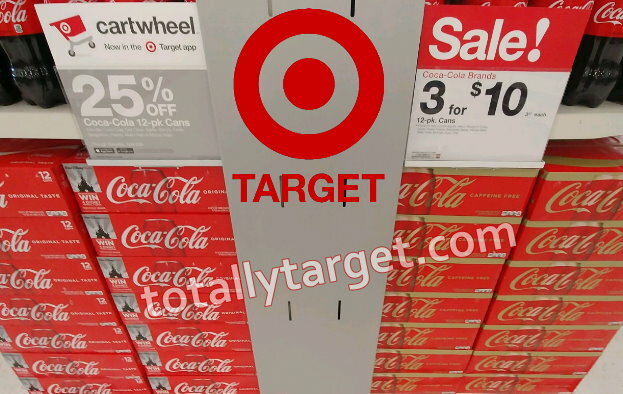 Keep in mind both the sale and the cartwheel offer is valid on additional coca-cola brands like Fanta, Sprite, Minute Maid & more. 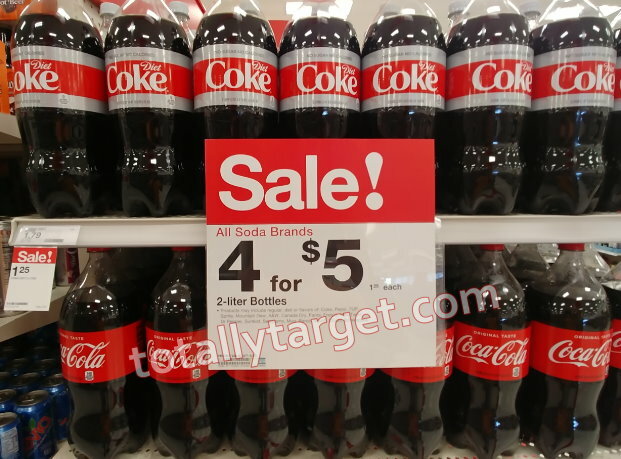 Or grab several different varieties of 2 liter bottles for a nice price after rebate….